Few things to learn from this. 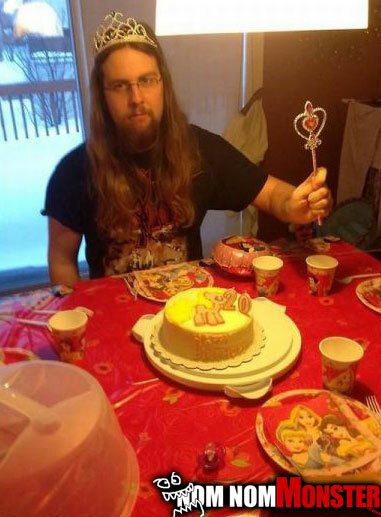 1] never let your niece plan your birthday party. 2] smile more, you’re a princess now. No u wrong, he is a gay bwahahahahaha!